Literary Lindsey: It's Monday and we're home! Thanks for the reminder that plane rides are great for reading. I must prepare well for our upcoming trip to Chicago; two weeks to find some good possibilities. That is some great reading indeed. Glad you put that time to good use. Hope you will enjoy your books this week! Passing looks good. I am amazed by the number of books you read last week. 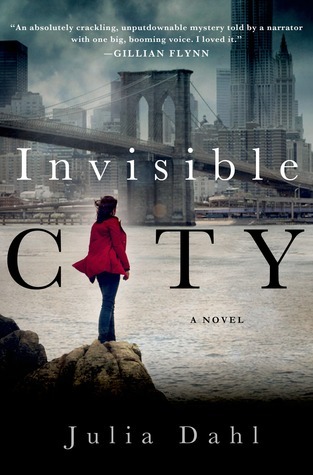 I bet Adriana's book was terrific. 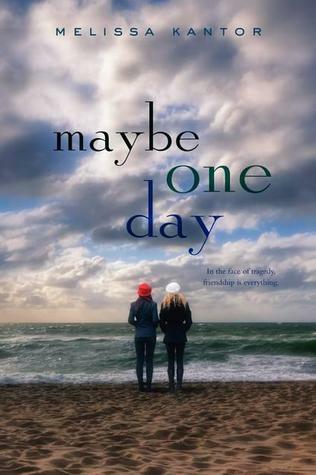 I've had PASSING on my radar for years, and it's one of those books I keep forgetting to nab. Thanks for the reminder! And glad you made it home safe! Thank you, Andi. It's a really short read so I hope you pick it up soon! What did you think if Passing? 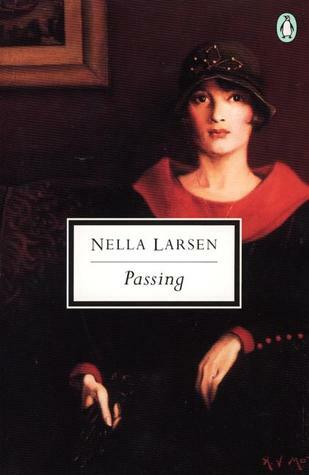 I read it in February and I really liked it; I especially liked how Nella Larsen writes. Such an interesting contrast between the two main characters, don't you think? Yes, it's a really interesting read. I can't believe it took me so long to get to it! Your books are new to me. Enjoy! You had a busy time reading! I'm glad you enjoyed your trip but its a shame about the rain. I've got to give Jennifer Weiner a try soon. Oh well. What can you do?? 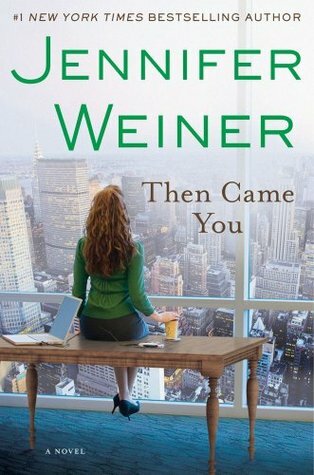 I've enjoyed some Jennifer Weiner books more than others, but this one is about motherhood so I think it should hit some right notes for me! A Circle of Quiet sounds intriguing. I didn't know Madeline L'Engle had published her journals. 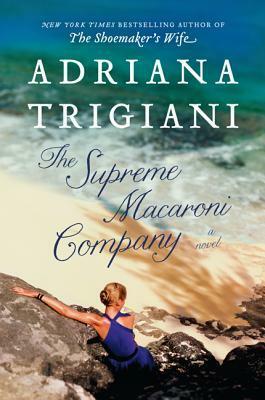 And The Supreme Macaroni Company! Adriana Trigiani is one of my favorites, and I'm looking forward to hearing what you have to say about her new book! We like to travel but yes, it is always nice to get home afterward. Nothing like being home. Hope the rain didn't ruin your Florida trip. Looks like some great reads last week.